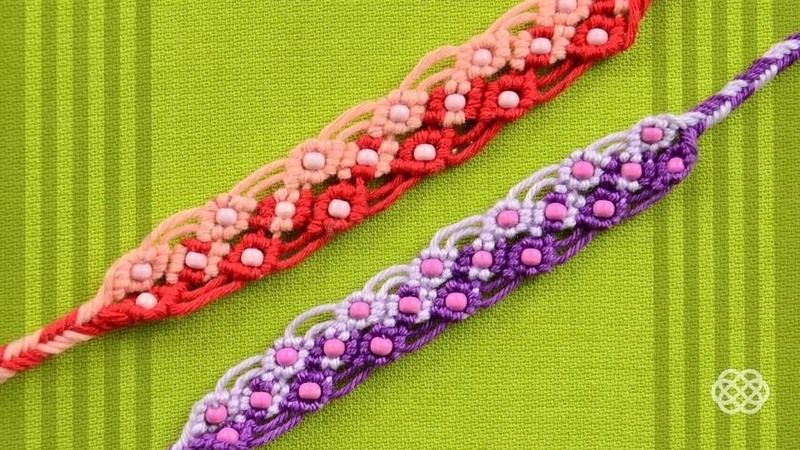 How to Make a Two color Macrame Bracelet with Beads, Step by step Tutorial. It's not hard to make and looks good, useful for beginners. This is our creation, we thought of it, its a new design, I think no one else has it.